How to convince everyone that Champion wipers are the very best? Champion suffered from an old-fashioned image. A repositioning and a younger, cooler persona were needed to refresh the brand identity and become top of mind with distributors and installers. At the same time Champion wanted to launch its new range of wipers and get the attention of retailers. Champion loves rain. And to prove that, we created ‘Eric, the Rain Hunter’ and sent him to Bergen, Norway, the wettest place in Europe. For 5 days, he tested Champion wipers and, to add some fun, collected as much rain as possible in a tailor-made Mustang convertible with a built-in watertank. 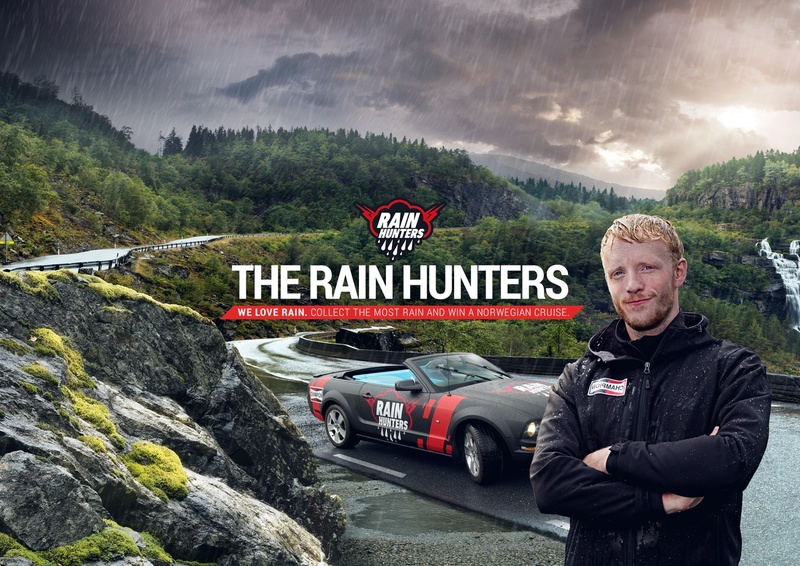 Eric challenged everyone to become a Rain Hunter themselves in an online contest. 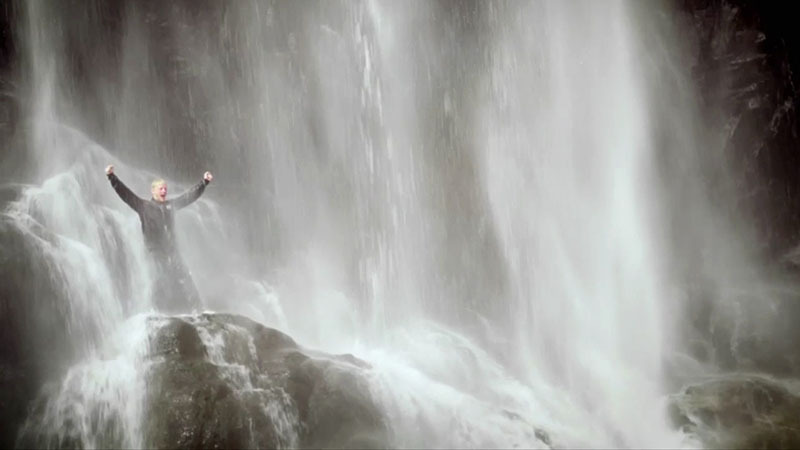 The best Rain Hunters won a cruise in Norway, a trip to Bergen or a retail pack of wipers. More than 40 % of the target group clicked through to the site and over 400 subscribed for this adventure. Promotions by e-mail had a significantly high open rate. And we gained more than 8,000 extra fans on Facebook!